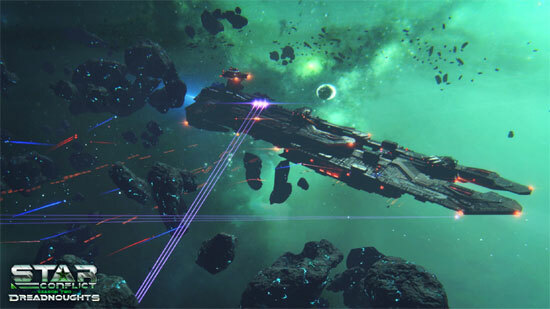 Dreadnought is a free-to-play tactical, space action game. 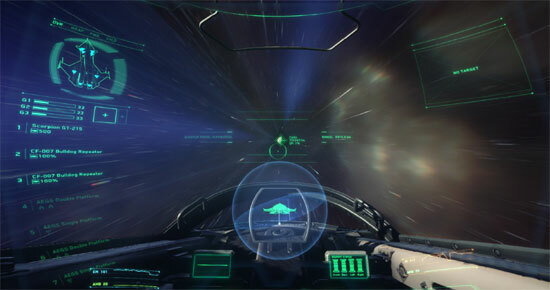 The game puts you at the helm of an enormous spacecraft inspired by iconic science fiction movies and television shows. 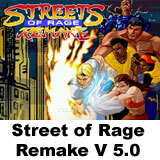 For PC and Ps4. The Star Wars Battlefront II Reveal Trailer. Roberts Space Industries is proud to offer a summer free flight trial of Star Citizen! During this week long free fly you will get a chance try out the game and fly fighter ships like the Mustang Beta, the Sabre and the F7C Hornet! 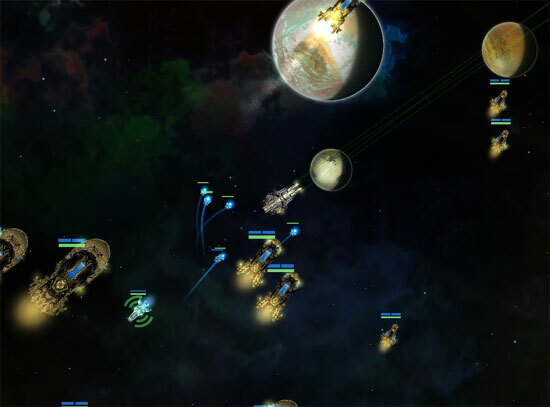 A space trader and combat sim meets squad-RPG, large scale conquest, choice driven gameplay with tactical real-time combat set in a dynamic open-world sandbox. 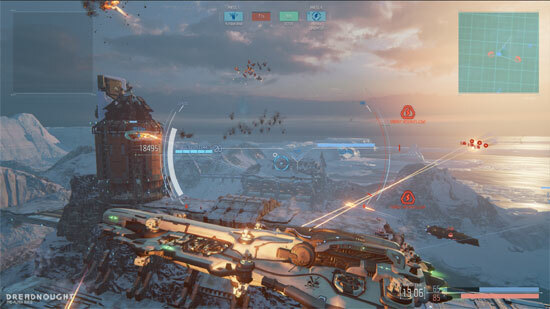 Dreadnought closed beta begin on April 29th. Players can sign up for a chance to join closed beta or you can get guaranteed access if you buy one of two new Founder’s Packs. 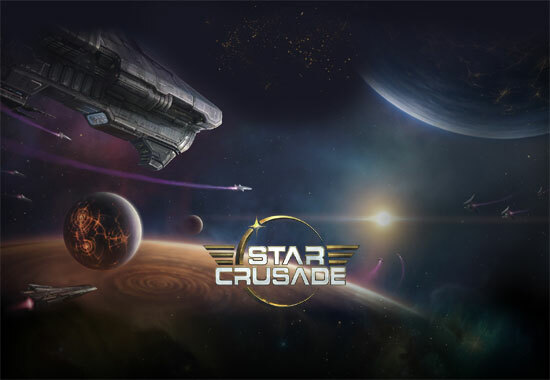 Star Crusade: War for the Expanse is a free-to-play, online, digital collectible card game (CCG) based in a sci-fi universe, where each player takes command of one of the six factions vying for supremacy in an unclaimed exotic sector of space. You can register and try the game Star Citizen, which is currently in alpha. This free to try ends 8th February. 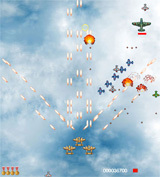 Tried this game some time ago, it seems that Gaijin studio (Warthunder and Crossout) is continuing development and updating… Star Conflict is an action-packed, massively multiplayer space simulation game that puts players in the role of elite pilots engaging in a widespread interplanetary skirmish. The whole world for PVP and PVE! 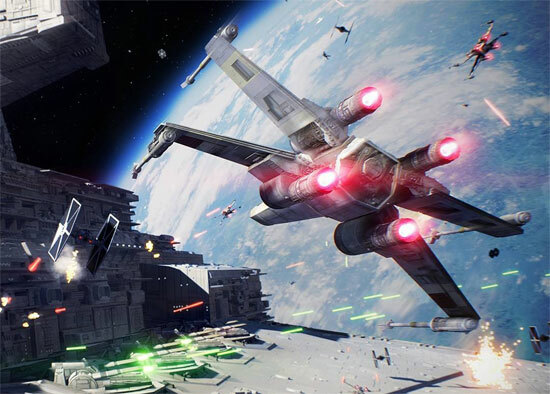 Star Wars: Galaxy of Heroes is a mobile CCG (Collectible Card Game) Role Playing Game. 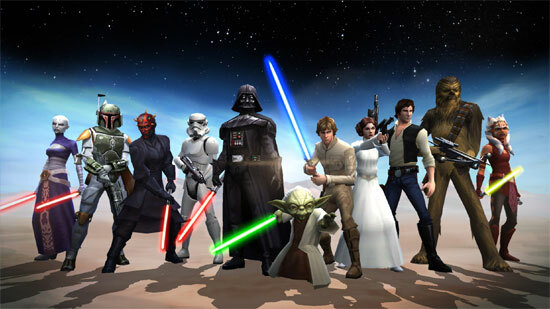 Collect your favorite heroes from the entire Star Wars universe and form powerful teams, on mobile devices. Free to play with in-app purchase.